Professor Francois Vurpillot provides a comprehensive overview of this powerful enhanced feature in the new IVAS 3.8. 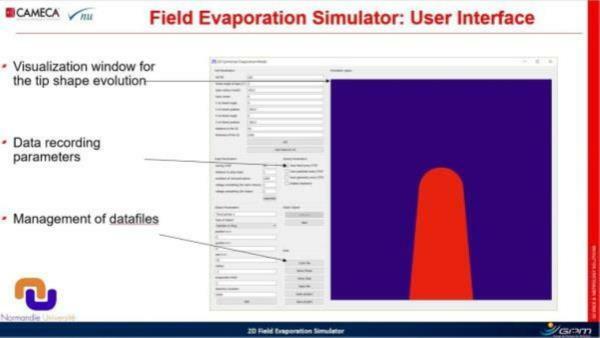 Make the most of your atom probe software by mastering the 2D Field Evaporation Simulator. Dr. Vurpillot is a recognized expert in this area, and will guide you to efficiently and effectively utilize the field evaporation simulator to drive your APT research. This free on-demand webinar is available for viewing at your convenience, and can be accessed for the next two weeks here.